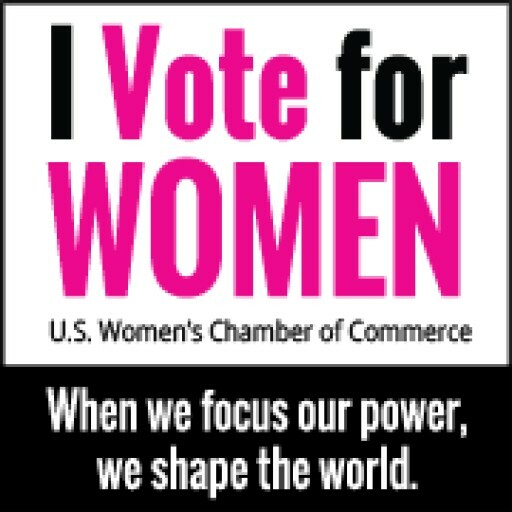 Emily Cain receives a 100% rating and endorsement from the U.S. Women's Chamber of Commerce as a champion of women's economic priorities. Chris Van Hollen receives a 100% rating and endorsement from the Women's Chamber as a champion of women's economic priorities. Jan Schakowsky receives a 100% rating from the Women's Chamber as a champion of women's economic priorities. Smart, focused approach will fuel business start-ups, growth, job creation and the U.S. economy. 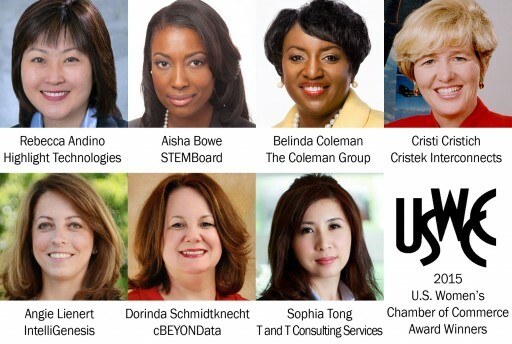 The U.S. Women's Chamber of Commerce is proud to announce our Women Contractor Award Winners for 2016. 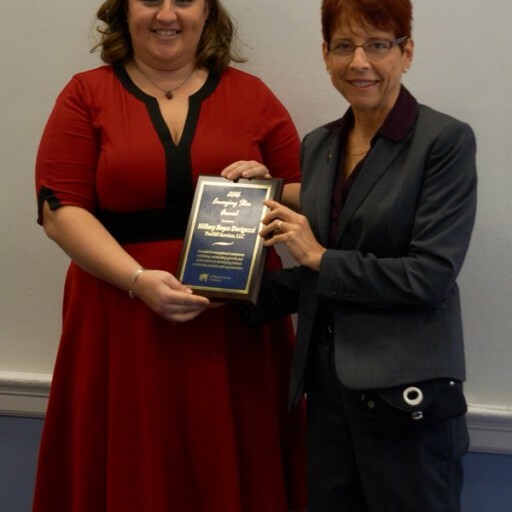 The awards ceremony took place on March 16, 2016 and 5 awards were given out. 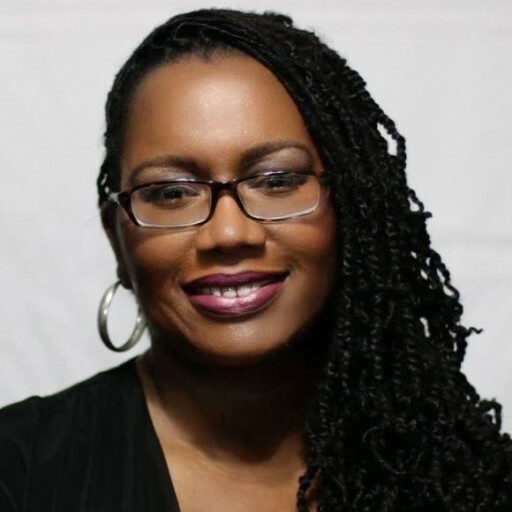 U.S. Women's Chamber of Commerce to hold roundtable in Atlanta, Georgia to review findings and issues uncovered in the "Wake-Up Call: Opportunity Lost" report on women-owned and women of color-owned businesses. 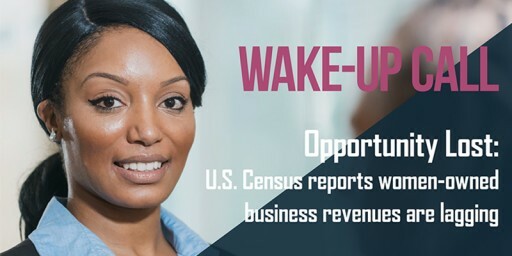 U.S. Women's Chamber of Commerce to hold roundtable in Dallas, Texas to review findings and issues uncovered in the "Wake-Up Call: Opportunity Lost" report on women-owned and women of color-owned businesses. 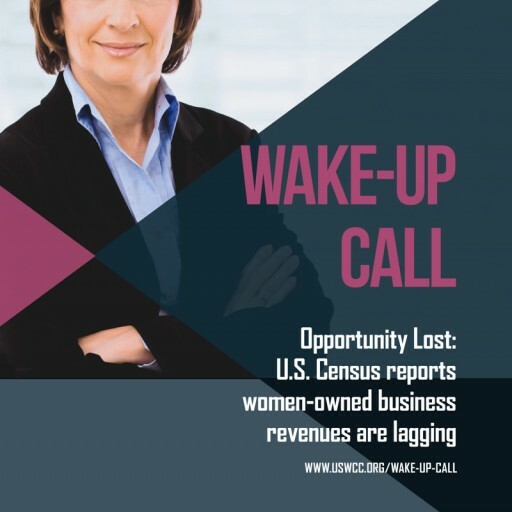 Using recently released U.S. Census data, the U.S. Women's Chamber of Commerce reports on the challenges women-owned businesses are facing and how the obstacles to growth are dramatically impacting their business revenues and profits. 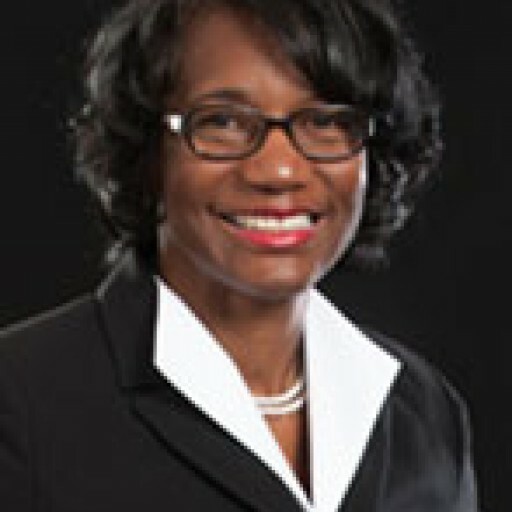 Diane Adoma, a member of the U.S. Women's Chamber of Commerce, is stepping up to run for the State Senate in Georgia. 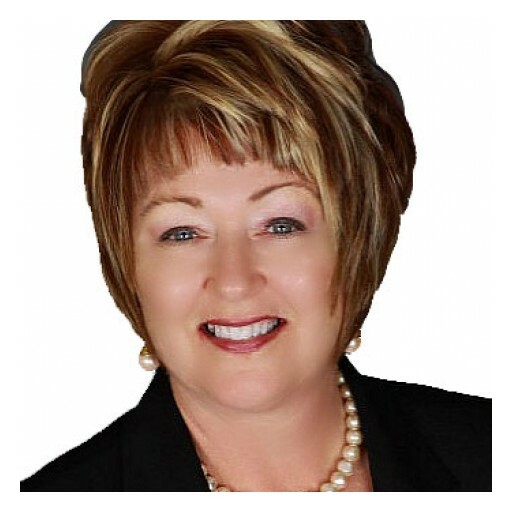 Sally Rutledge-Ott, the regional director of the U.S. Women's Chamber of Commerce | Illinois and Eastern Iowa announces the upcoming Southern Illinois Women's Economic Summit on September 30, 2015. 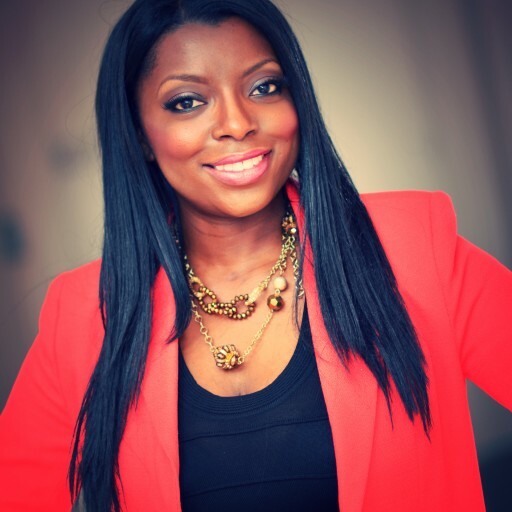 Taneshia Nash Laird, the Regional Director of the U.S. Women's Chamber of Commerce | New Jersey-Trenton-Ewing, announces the inaugural USWCC | New Jersey Women's Economic Summit will be on September 24, 2015. The U.S. Women's Chamber of Commerce ( http://www.uswcc.org ) proudly announces our 2015 Women Contractor Award Winners to firms who have achieved outstanding success as suppliers in the federal contracting arena. 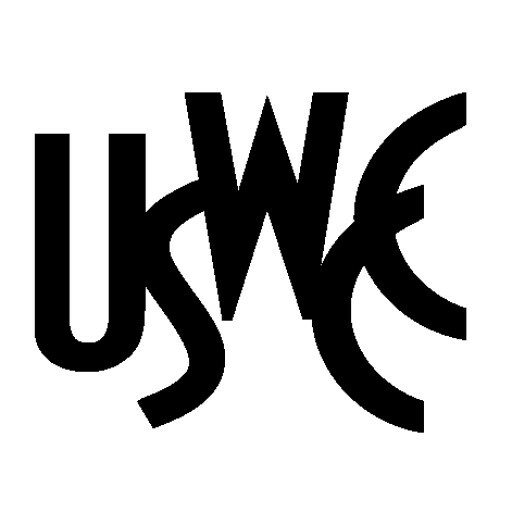 Awards will be presented in Washington, DC on March 25, 2015 at the U.S. Women's Chamber of Commerce | WOSB National Council Spring Conference. The U.S. Women's Chamber of Commerce looks forward to The State of the Union and supports the President's efforts to strengthen our economy, support women-workers, re-build the financial status of the American middle class and provide greater opportunities for small businesses. 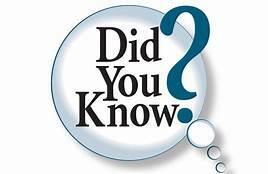 Thanks to Congresswoman Nydia Velázquez, the 2015 National Defense Authorization Act includes a provision to assure women-owned set-aside contracts are not inappropriately diverted to non-women-owned firms. 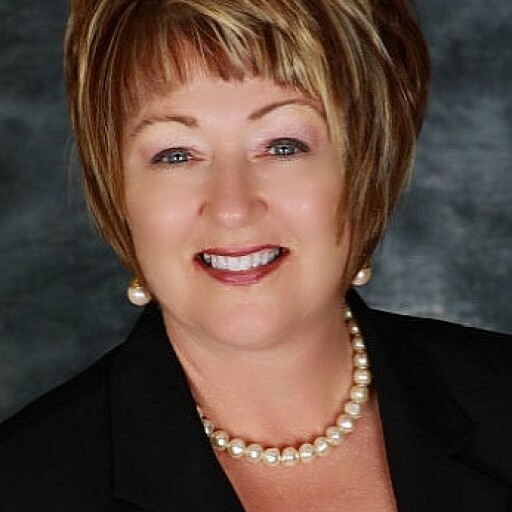 New leader vows to help women's chamber advance women's economic priorities. 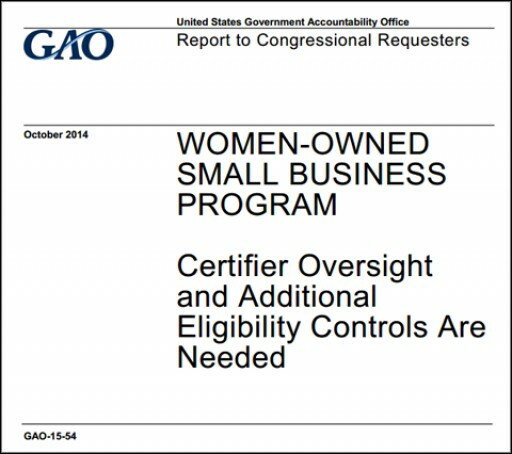 US Women's Chamber of Commerce calls upon President Obama, the Small Business Administration and Congress to make a real commitment to women-owned firms; bring accountability in contracting to women-owned and all small business contracting programs. 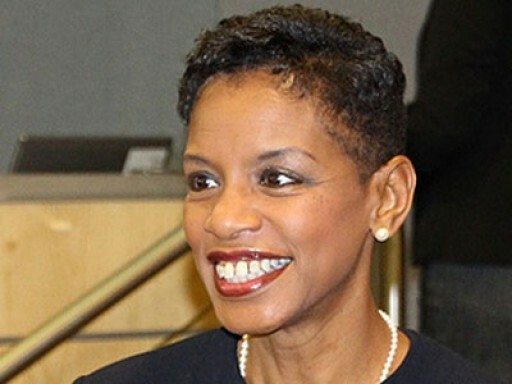 Donna Edwards receives a 100% rating from the U.S. Women's Chamber of Commerce as a champion of women's economic priorities. Tammy Duckworth receives a 100% rating from the U.S. Women's Chamber of Commerce as a champion of women's economic priorities. In this Senate race, Michelle Nunn is the clear winner for the citizens of Georgia. We need people like Michelle in Washington to end the grid lock, restore order and foster the growth of good U.S. jobs. "Re-electing Mary Landrieu to the U.S. Senate will assure Louisiana citizens that their voices are heard loud and clear - and with respect from both sides of the aisle - in Washington, DC." Alison Lundergan Grimes receives a 100% rating from the U.S. Women's Chamber of Commerce as a champion of women's economic priorities. 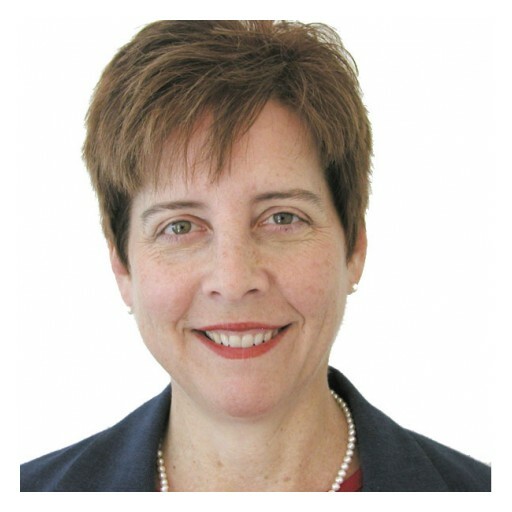 Natalie Tennant receives a 100% rating from the Women's Chamber as a champion of women's economic priorities. 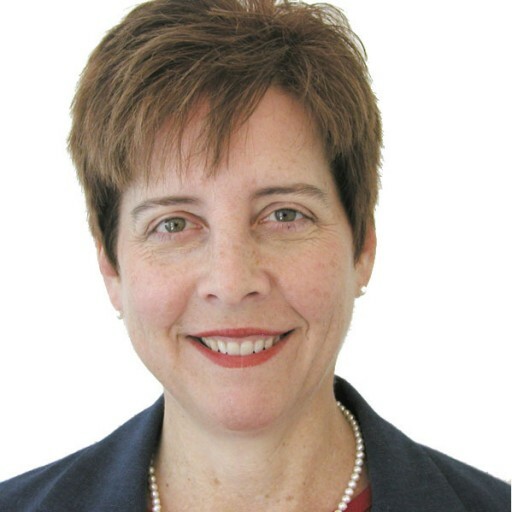 Lois Capps receives a 100% rating from the U.S. Women's Chamber of Commerce as a champion of women's economic priorities and is endorsed by the Women's Chamber for California's 24th Congressional District. 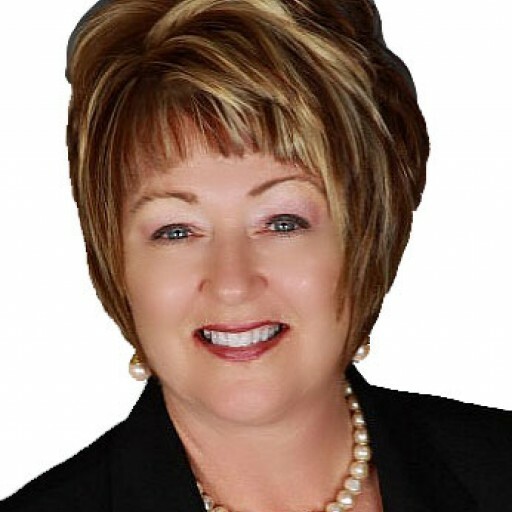 Dina Titus receives a 100% rating from the U.S. Women's Chamber of Commerce as a champion of women's economic priorities and is endorsed by the Women's Chamber for Nevada's 1st Congressional District.